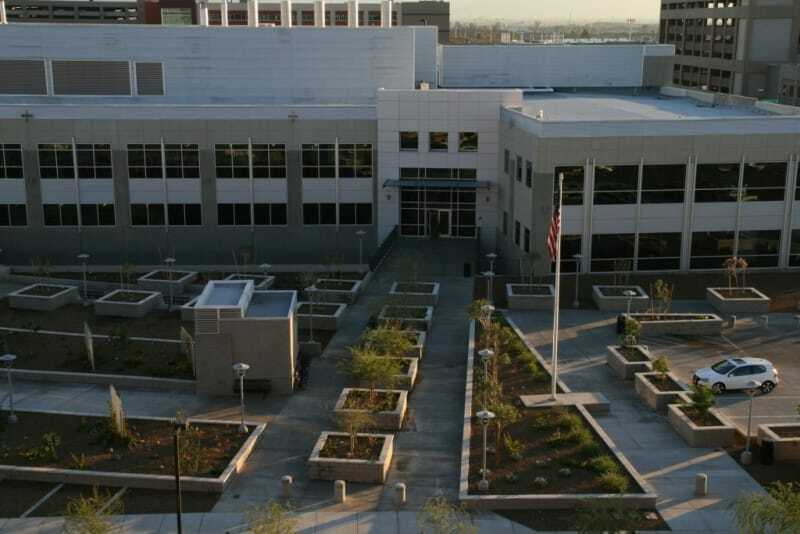 Gilbane provided complete preconstruction and construction management at risk services for the 104,000 square foot two-story plus one story below-grade high security forensics crime laboratory building. This 24/7 facility includes specialized laboratories utilized for analysis of numerous types of evidence, including toxicology, firearms, trace, latent prints, controlled substances, forensics DNA and question documents. The facility houses vibration sensitive equipment along with 53 fume hoods for evidence analysis, chemical and evidence storage, vehicle inspection labs, a firearms testing range, and related support space in administrative offices, conference rooms and public space. The building has multiple levels of secure access and reserved spaces for Federal, State and local bureaus. Gilbane turned the building over one month early to the client and due to team value management sessions, returned savings to the owner totaling nearly $400,000.